David Pawlowski of Richmond, Virginia is set to attend the Special Olympics World Games Abu Dhabi 2019 as part of the medical team. Pawlowski has been involved with Special Olympics for nearly 30 years after first serving as a medical coordinator for the Summer Games and Alpine Championships in Virginia. “I decided in 2000 that I enjoyed working with the athletes and mission so much that I changed my entire line of work from being a director of a sports medicine program to working as a part of the staff of Special Olympics Virginia,” Pawlowski said. He has helped at every Special Olympics World Summer Games since 1991. “I'm committed to making it the best experience possible for (the athletes).” In his free time, Pawlowski likes to run and scuba dive. 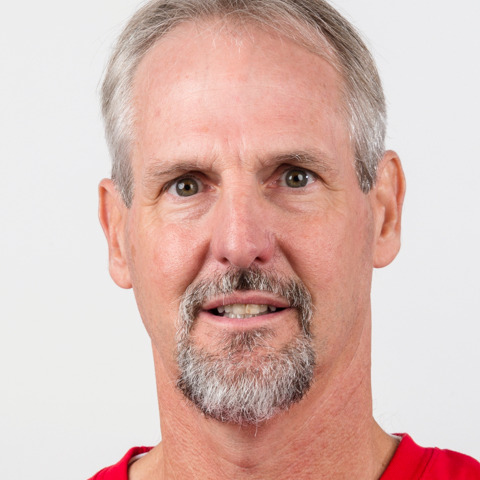 He was on the medical team for the US Olympic team in 1996 and was inducted into the Virginia Athlete Trainers Hall of Fame in January 2017. To Pawlowski, Special Olympics is a “vehicle for social change.” “(It) creates meaningful interactions and self-discovery for every member of the community. We often have to convince people that Special Olympics is important and not just nice. When you describe to them why social change is needed and how the way we treat people with simple human differences needs to change, it becomes important to them and it has become important to me in the same way.” Pawlowski currently serves as the Vice President of Programs for Special Olympics Virginia.